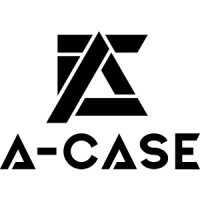 New Line of A-Case Carrying Cases — Hybrid! The experience we have gained resonates today in a new line of magnetic carrying cases – A-Case Hybrid, which is our best line of products so far – improved and designed like never before. To answer the desire for bigger capacities, we developed three different sizes: Small, Medium and Large, fitting up to 5000 pts Warhammer armies inside. 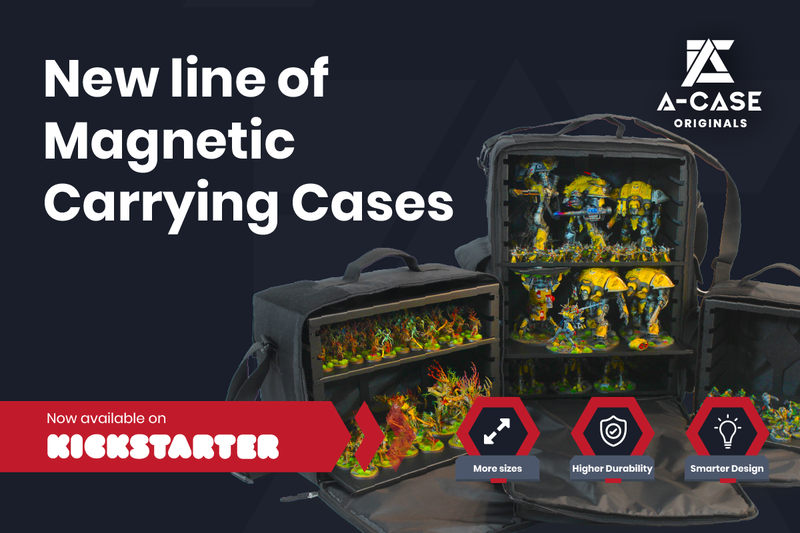 Improved internal frame, straightened bag, and redesigned shelving system gave us top quality, original transport case which hopefully becomes a number one choice for gamers of all tabletop gaming systems.